Purchase back issues via Amazon below! + TAYO ISSUE 4 (ISSUU version). 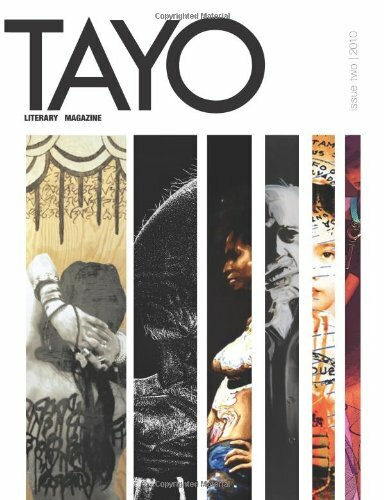 + TAYO ISSUE 3 (Online medium version). 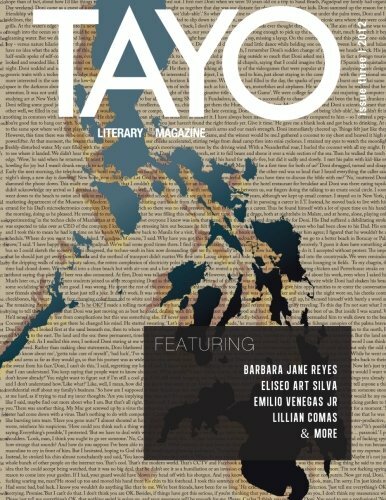 + TAYO ISSUE 2 (ISSUU version). 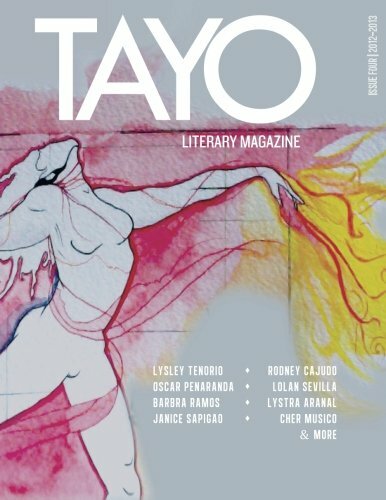 Unfortunately, our TAYO ISSUE 1 is out of stock and cannot be viewed online.